A hot cup of bay leaf tea is comforting—almost like aromatherapy. The fragrant leaves release their essence and give you a spiced tea that will have you going back for a second cup. 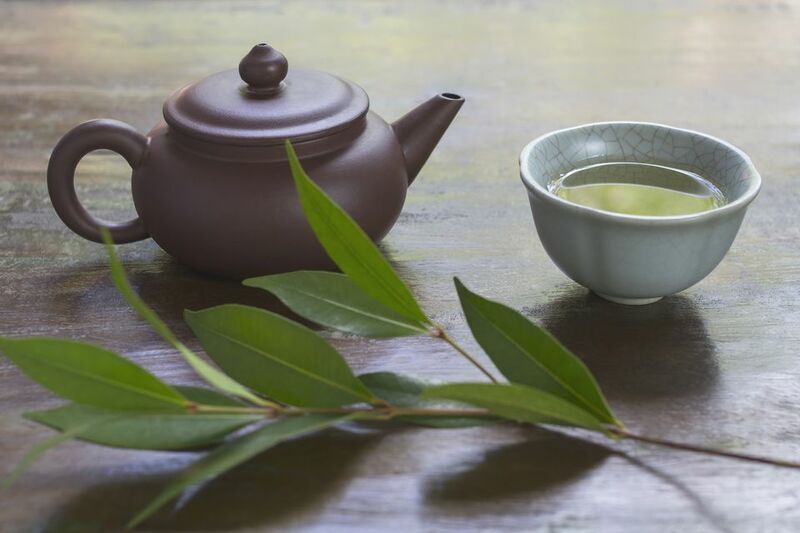 Older folks in the Caribbean believe that bay leaf tea can lower your blood pressure, aid with digestive problems and even get rid of headaches. Folk medicine is still alive in the Caribbean. Whether or not these claims are true, one thing is certain, you'll love this tea. Add the bay leaves and water to a pot, cover, and bring to a boil over high heat. Let boil for 3 minutes then remove the pot from the heat and let the tea steep for 4 minutes. Strain and drink or sweeten to suit your taste. If using milk, only use a small splash, as too much milk will dilute the flavor of the tea.